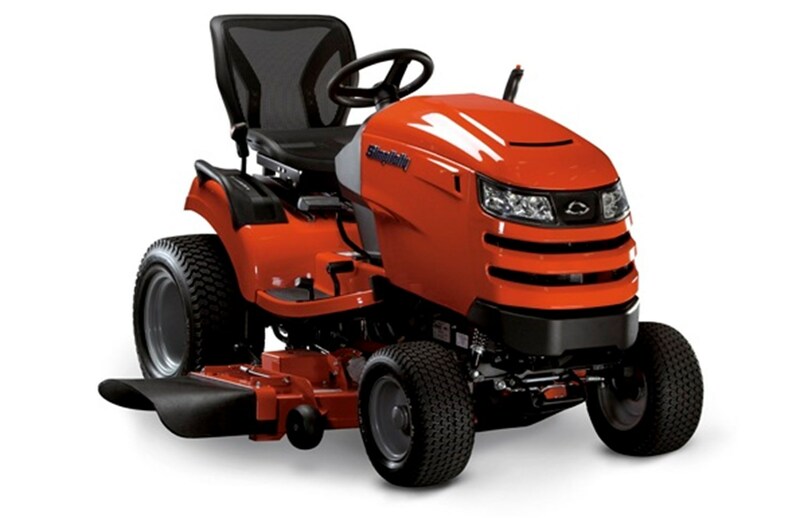 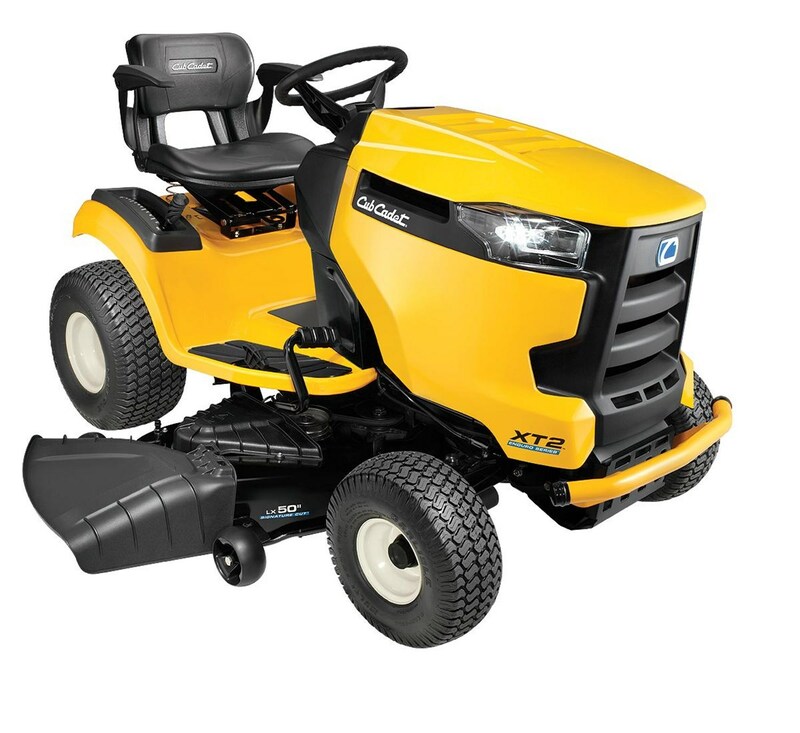 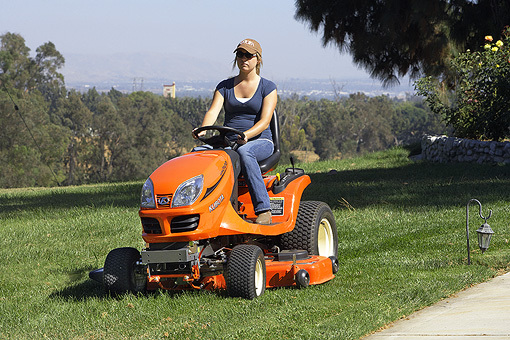 Get started tackling light acreage with a new riding lawn mower from the top name brands of equipment manufacturing today. 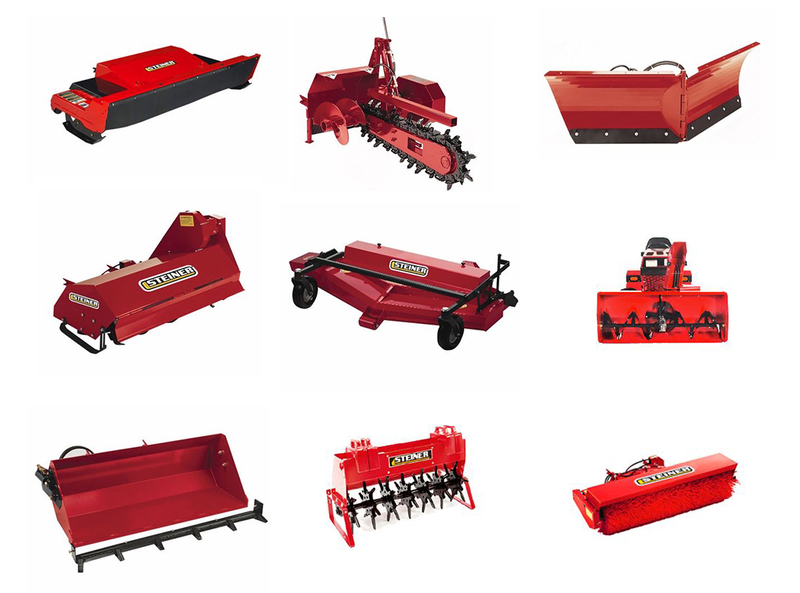 Skip the trip to the big box stores and shop from a trusted name in agriculture at Messick's! 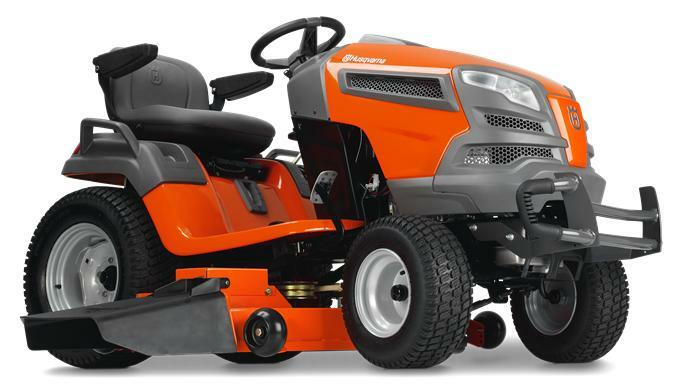 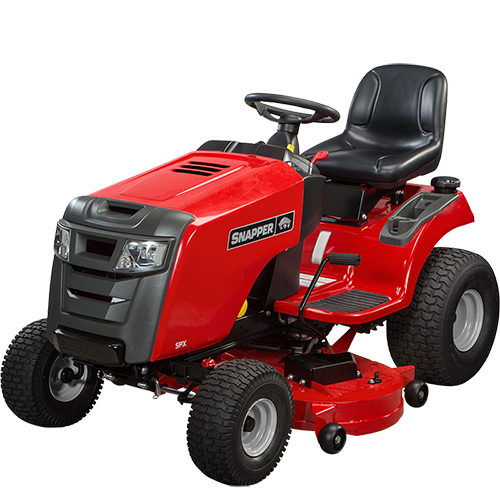 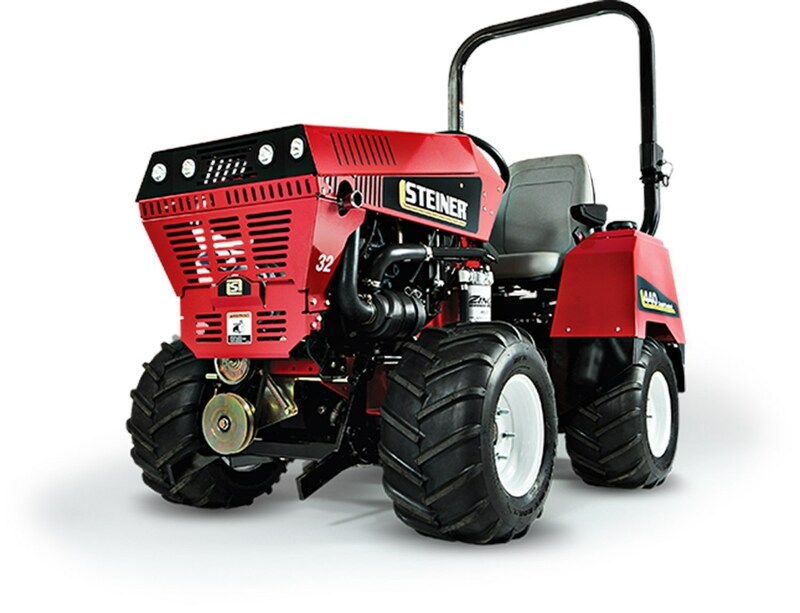 From entry level lawn tractors to the legendary mowers of brands like Steiner, we've got a perfect fit for the tools you need to tackle your lawn.